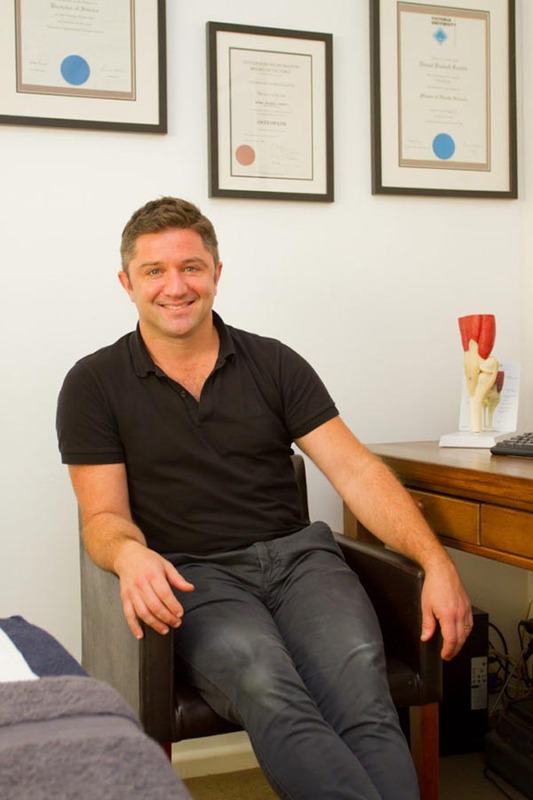 Daniel has been practicing as an Osteopath for over 17 years, bringing extensive experience to the clinic. He has been the principle practitioner at the Richmond Osteopathic Clinic for over 15 years. 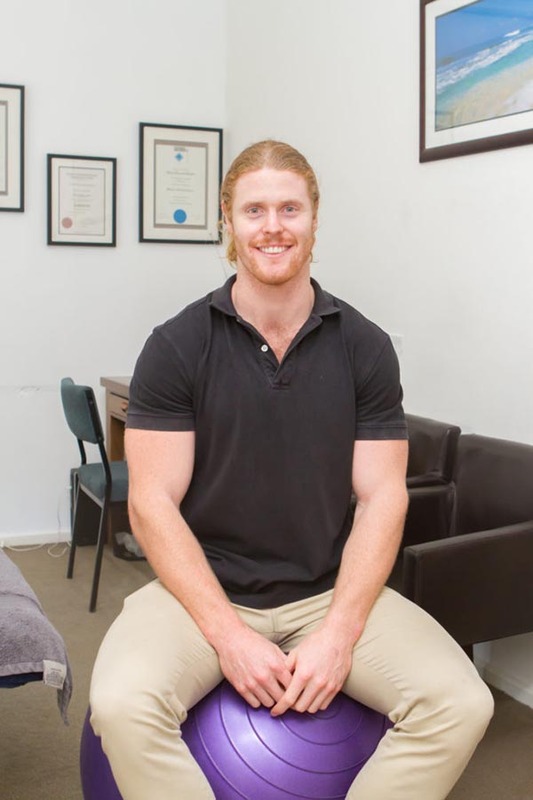 Michael graduated from Victoria University with an interest in biomechanics and pain management. His passion in this field stemmed from his very active lifestyle, where he currently plays premier cricket and previously involved with Karate at a national level. With a Diploma in Remedial Massage, Megan is qualified to treat a wide variety of clients from athletes to office workers and pregnancy massage. She uses multiple accredited techniques such as remedial, deep tissue, trigger point, relaxation and pregnancy and prides herself on tailoring each massage to her clients need and creating a wonderful rapport with them. 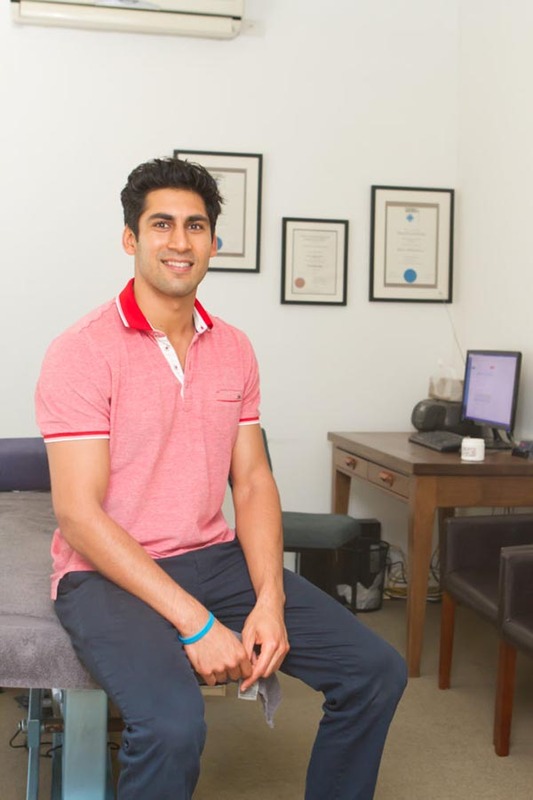 Brent graduated from Victoria University specialising in the diagnosis, management and treatment of neck and back pain, sports and work related injuries. Emma has been a Massage Therapist for the past 20 years, and she is accredited in Remedial, Deep Tissue, Trigger Points, Cupping, Lymphatic Drainage and Relaxation Massage. Zoey has been practicing Myotherapy for over 8 years, working in clinical settings, professional football clubs and amateur sporting clubs. She provides a patient-focused approach and enjoys building excellent rapport with her patients. Zoey treats a diverse range of people from office workers to athletes, and is experienced in treating a variety of conditions such as neck, shoulder and lower back pain; stress/tension headaches; general muscle soreness, tendinopathies, sporting and overuse injuries. Jess has become part of the Richmond team after returning from working as an osteopath in two hospitals across Goa and Mumbai, India. One of these hospitals, SportsMed Mumbai, is a leading orthopaedic hospital giving her a unique experience to examine and treat orthopaedic conditions and working through prehab and rehab. All our osteopaths are registered with APHRA and are members of the Australian Osteopathic Association. Osteopaths also participate in Continued Professional Development (CPD), to ensure excellence in osteopathic care.